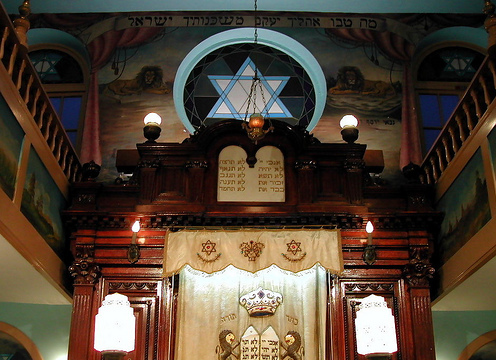 If Saturday mornings find you in or near the Plateau-Mont-Royal district of Montreal, then you are an easy walk to a cozy, informal little shul that would love to see you. 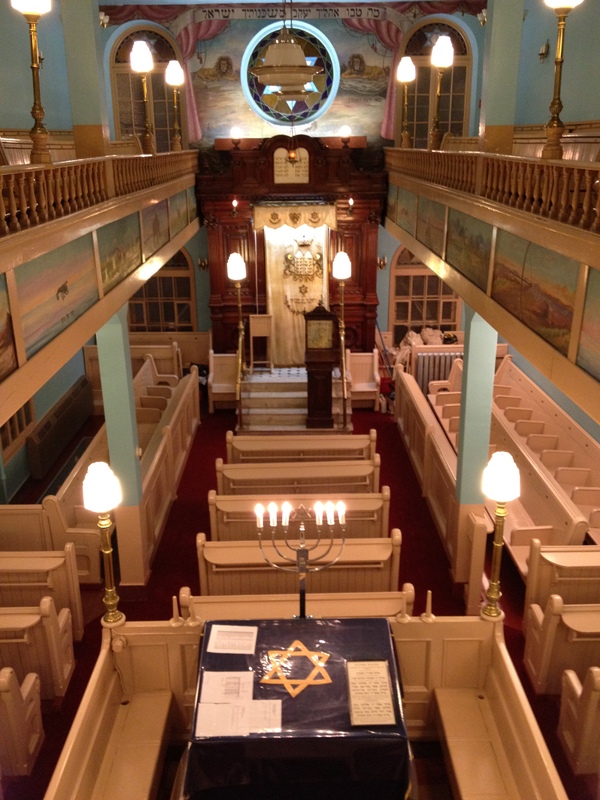 Its home, at the corner of Clark and Bagg Streets since 1921, is Quebec’s oldest living synagogue building. It is recognized as a heritage site by Quebec’s Minister of Culture, by the City of Montreal, and, informally, by the many dozens of visitors drawn every year to its doors by guide books, internet sites, school programmes and religious organizations. Outside, the building is a plain brick box, albeit with a pretty canopy over the front door, and a garden in front that lifts the heart. Inside, the place is a jewel, lovingly cared for and completely original in every way save for the basement, which was renovated in 1998 with generous help from the Government of Quebec. 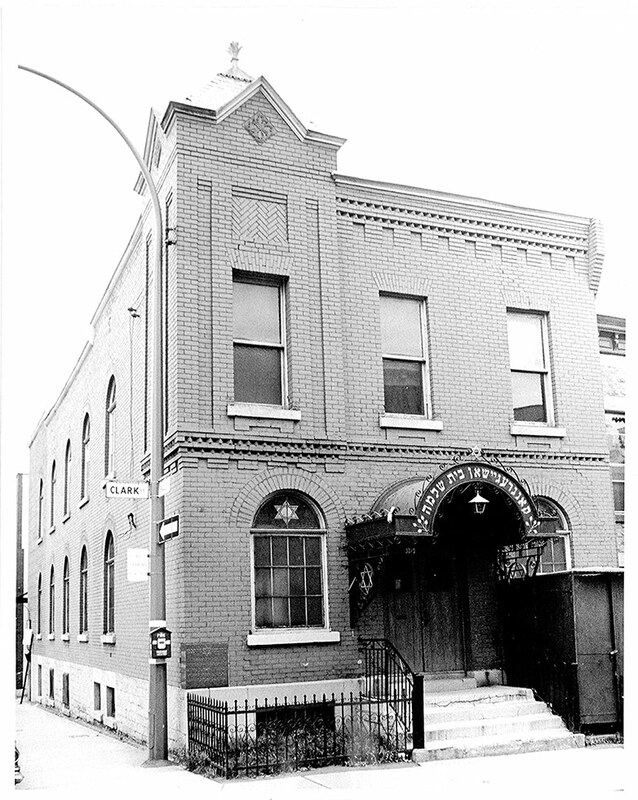 The sole survivor among the two dozen or so synagogues that sixty years ago dotted its immediate neighbourhood, the shul at one and the same time is a relic of a vanished past and a living, breathing, flourishing religious community. 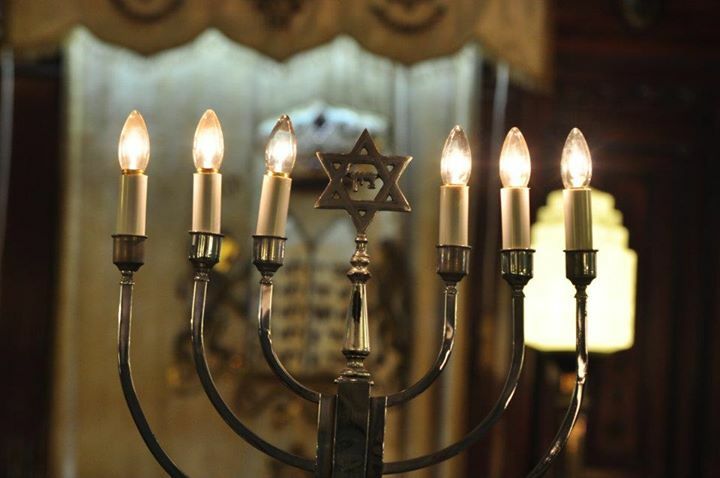 The shul is orthodox. 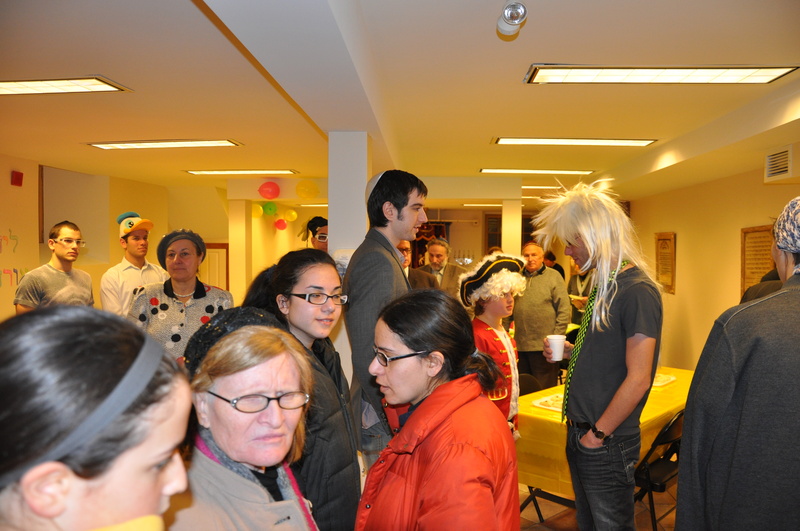 Services are held every shabbos and yom tov — mornings only, from 9:00AM, except for Kol Nidrei and the evening Megila-reading on Purim. 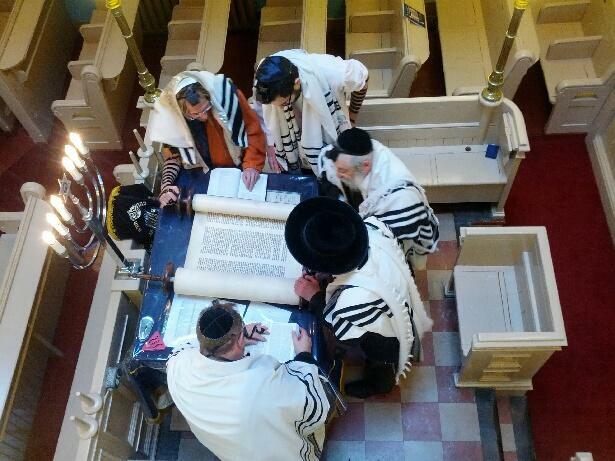 There are kiddushes on shabbos and yom tov, seudot at Purim and Hannukah, and a seder at Pesach. 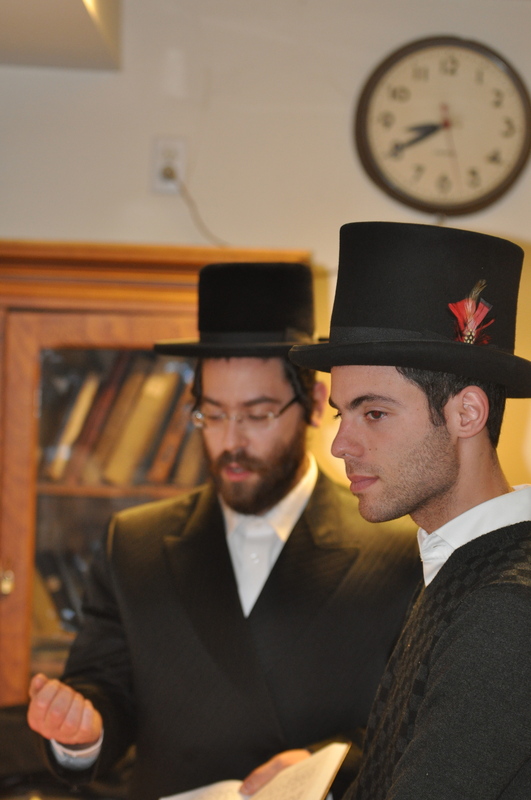 Kiddushes, seudot, seders and High Holiday seats are all free of charge.